Below are frequently asked questions from veterans and their family members. Please contact the Veterans Services Office if you have any questions regarding the forms and processes below. Appeal a VA denial of claim? Contact the Veteran Services Office near you. Determine if I am eligible for VA travel reimbursement? Contact the Veteran Services Office near you. 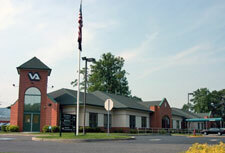 Request a burial in the Atlantic County Veterans Cemetery? 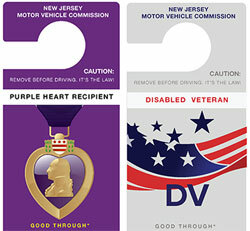 Apply for the Atlantic County Veteran ID card? Please note that (1) the website says that it may take up to 3 months for this to be processed, so don't wait until April 15th to submit it; and (2) you have to print the form, sign it, and then scan it as a pdf in order to submit it on line. If you submit it online, then you will get 3 emails: confirmation that you submitted it; confirmation Taxation received it; and then a claim number from Taxation. 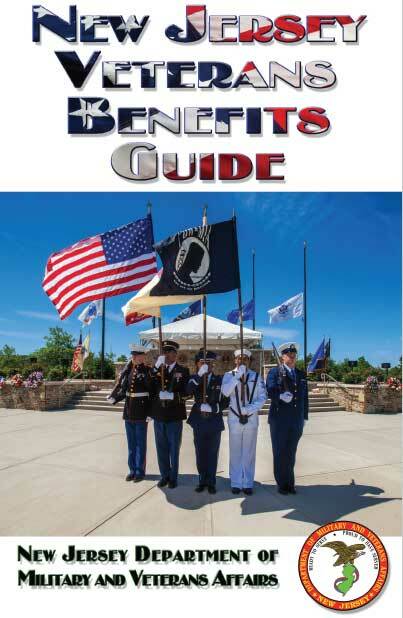 For more information visit the Division of Taxation's Income Tax Exemption for Veterans page. Honorably discharged Veterans will be eligible to shop all online exchanges beginning November 11, 2017. Fill out our secure form to establish your eligibility. The Veterans Services Officer works closely with other veteran and human services agencies and is the county's primary contact point for veteran issues. The Veterans Services Officer provides assistance, referrals and case management services to military veterans and their family members regarding their legal rights and eligibility for services and service-related benefits. The Veterans Services Officer is located in Northfield to help provide "one stop" shopping for veterans and their families.